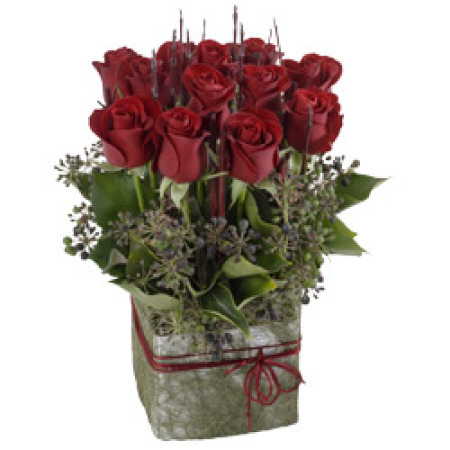 This cute, fashionable mini box comes filled with beautiful roses. It’s the perfect way to show your love for that special someone. Order online and get special delivery to the Melbourne area. Buy now and save!